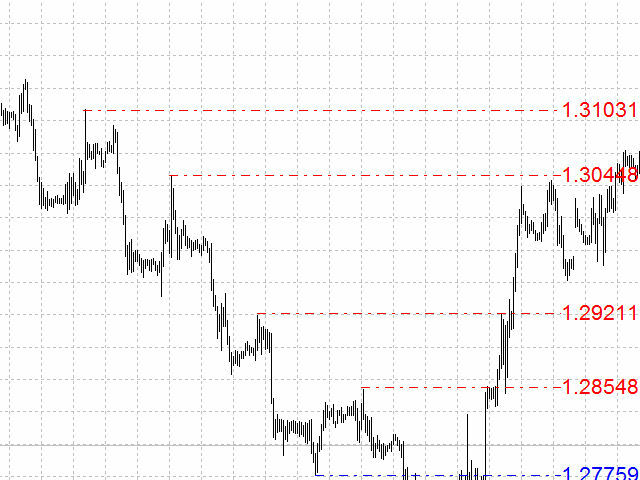 The utility is designed as an indicator for quick and easy drawing of horizontal levels on the chart. Several indicators with different settings can work on the same chart independently. Right Shift-indent from the right edge of the chart in pixels. Label Size - size of the price label text. Label color - color of the price label. Add Key - select the function key to add a line.